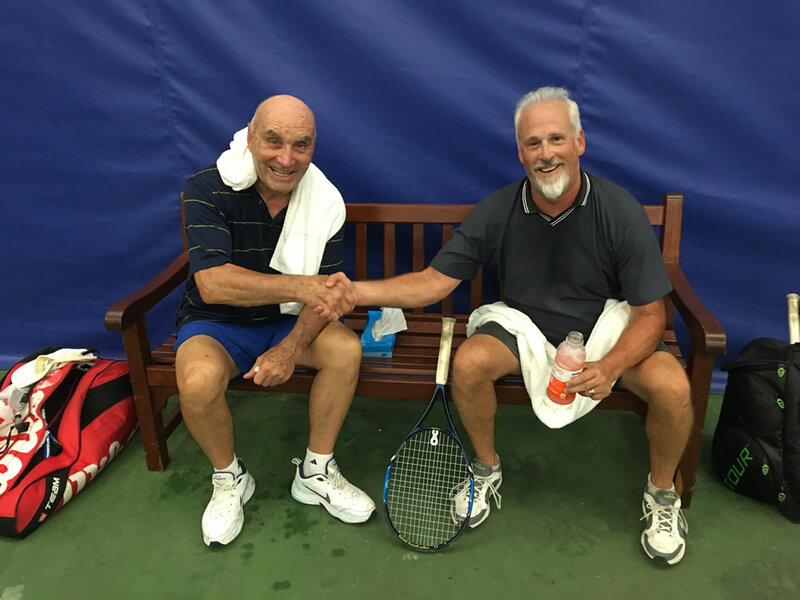 HealthTrack has a Men’s Doubles League. It is a 3.5+ level league. Matches are on Tuesday nights from 8-9:30pm. There are 4 courts with a maximum of 16 people. Online registration required.